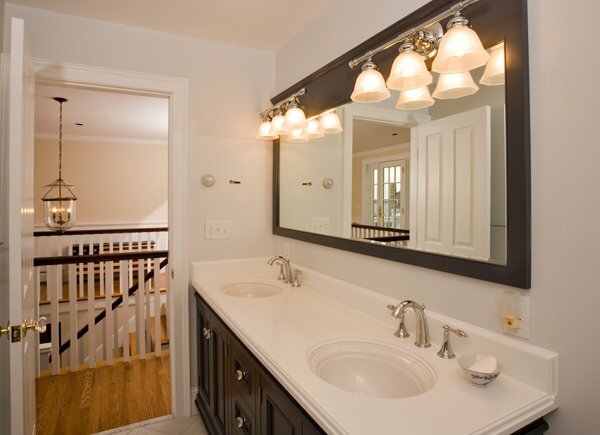 O’Neil Fine Builders is a bathroom remodeler in Hamilton MA waiting to design your new bathroom. Looking for quality, professional craftsmanship? How about an affordable design-build contractor you can trust? If you want to design a bathroom you’ll absolutely love, call or email O’Neil Fine Builders. We pride ourselves in guaranteeing you 100% satisfaction. If you have a design idea in mind, our bathroom remodelers are ready to begin your project. If you want assistance in design and style selections, we do that too. Just give us a call to get started. Get in touch with one of our bathroom remodelers in Hamilton MA today. O’Neil Fine Builders stands by its quality, craftsmanship and work ethic. When you are ready to get started with your bathroom remodeling project, simply call or email. Call 978-927-7711 or use the contact form to schedule an appointment with a bathroom remodeler in Hamilton MA today.